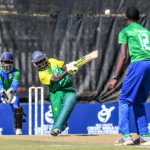 Nigeria U19 won the final of the ICC Under-19 World Cup Qualifiers against Sierra Leone at a stroll. 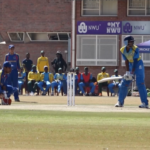 SA Cricket magazine profiles five rising stars who have impressed at the U19 World Cup Qualifiers in Potchefstroom. 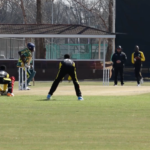 Frederico Carava took seven wickets for Mozambique but still ended on the losing side.